Every season there’s one outfit combination that steals the show and gains plenty more wear time than any other. This past summer it was the printed dress–and-sneakers look, and for autumn everyone wore jeans and a statement-sleeve black top. Fast-forward a few weeks, and what are all the cool girls wearing for winter? We’ll start with outerwear. 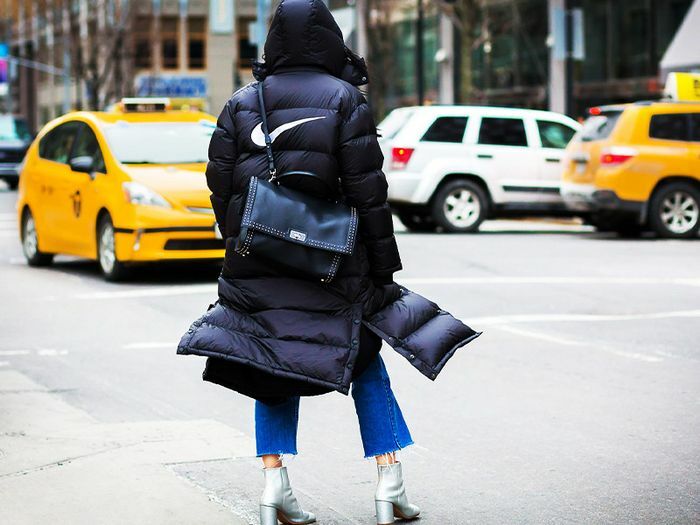 Puffer coats are the cool winter essential this year—and there are statistics that back up this booming retail trend. We’ve already noticed our readers shopping for sleek puffer coats, and Hailey Baldwin’s stylist recently named the outerwear style as a must-have this cold-weather season. Next the jeans—this year was all about the cropped ankle flare, a style that’s certainly going to carry over for winter. The best thing about cropped jeans is the hemline allows you to show off a pair of great shoes. Which leads to the third and final piece of winter’s most popular outfit combination, the shoes. This winter there appears to be a focus on stylish block-heel boots. Ready to shop the essentials you need for winter’s most stylish look? 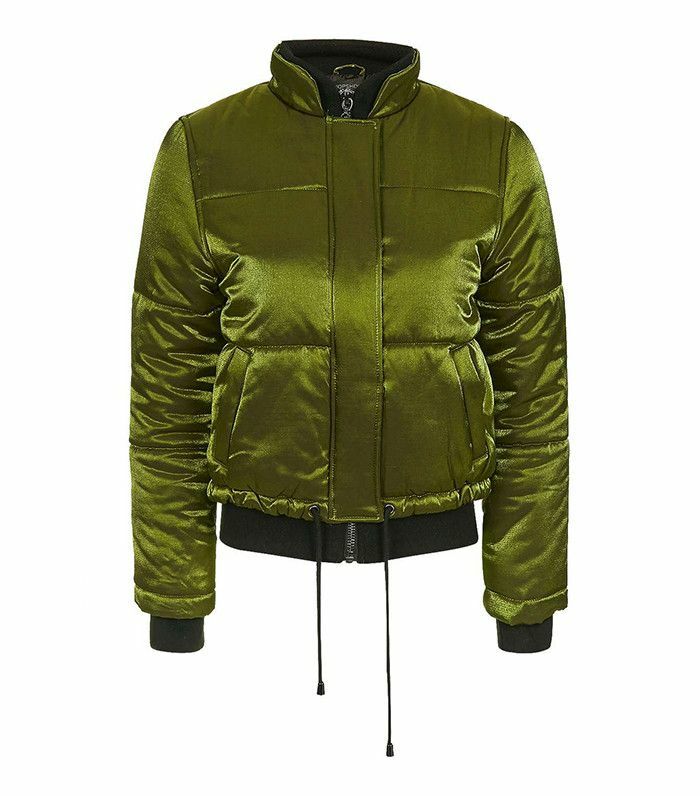 Scroll down to shop everything you need to create the outfit trend that will be huge this winter. This Topshop option is sure to sell out. We love the faux-fur detail on the hood. Extra length equals extra warmth. Nearly every celebrity own this style from Mother. Don't forget to update your black denim selection this winter. If you're looking for a polished pair of cropped jeans, this is it. You'll find these on every fashion girl's holiday wish list. Add a pair of cool, fashion-forward socks for additional warmth. We love the zip-front detail on these boots. See what else London girls are wearing this winter.